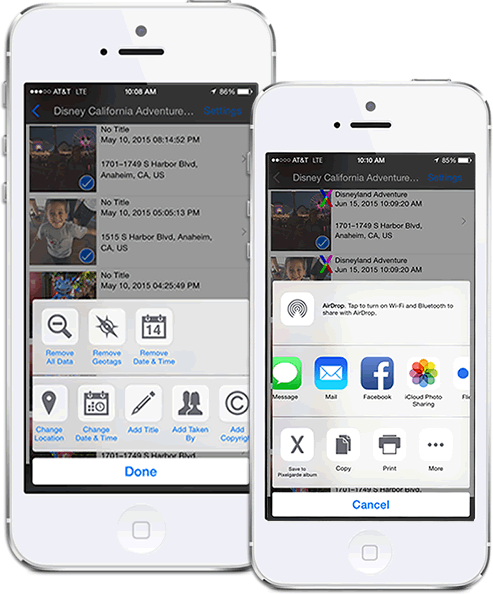 Organize and Share Photos Safely. Protecting your online privacy is important, especially nowadays. Use Pixelgarde to conveniently remove all personal data when sharing photos, or edit specific metadata, like; geotags, dates, nametags and other private information. Pixelgarde is better than turning off GPS, because you can keep location in your originals, while safeguarding against unintentionally sharing it with the content you post online. Pixelgarde provides peace of mind; share what you want and nothing more - it’s that simple! Pixelgarde is also a handy photo manager. Whether you're editing a single photo, or organizing an entire collection before uploading to the internet, Pixelgarde helps you quickly fix incorrect titles, geotags, dates and timestamps, or add author and copyright data for better organization. Pixelgarde is an easy and convenient way to stay organized because we offer apps for your laptop, desktop and mobile devices. 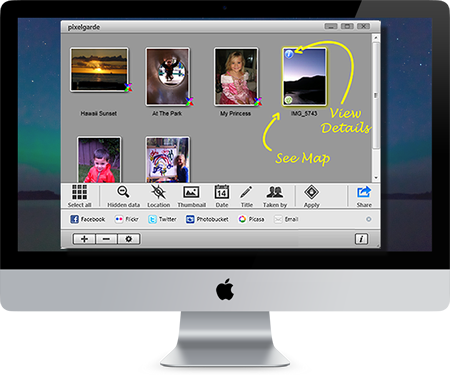 Learn how to organize photos fast using Pixelgarde for PC/Mac. Sharing photos online is a great way to connect with friends and family, but sharing personal data isn’t safe. Pixelgarde's patented technology gives you control and lets you make informed choices about sharing your private data online. Use our apps to create personal privacy profiles that automatically add or remove personal data when sharing your content - it's simple, fast and free! Pixelgarde is a free download and doesn't expire, but it does add a small watermark to the bottom border of edited copies - we never edit originals! 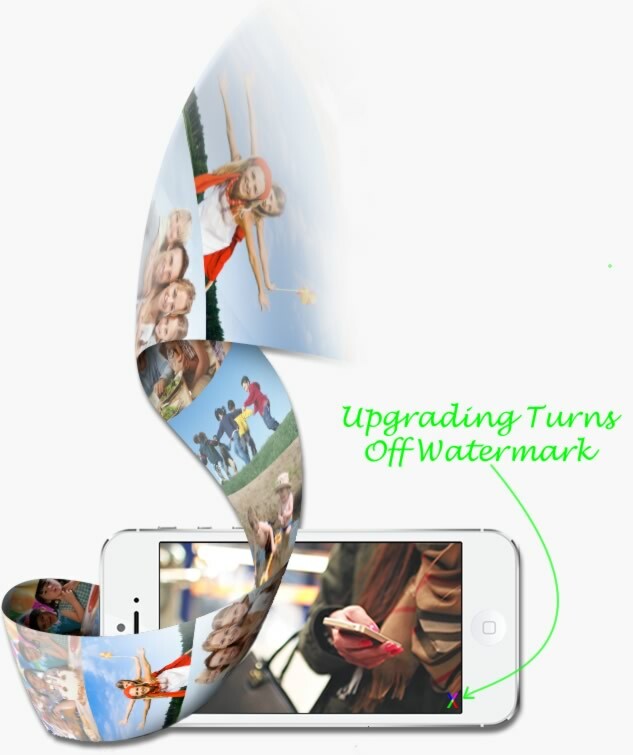 To turn off watermarking, simply upgrade Pixelgarde in-app for just $1.99 (mobile) and $9.99 (PC/Mac). We appreciate your support and rely on your investment to improve our products and support victims of domestic violence and online abuse, by providing them free access to our upgraded applications. Pixelgarde is great way to share photos online safely, and we are recommended technology by Kim Komando and USA Today to safeguard your privacy online. Give Pixelgarde a try today and start sharing your photos safely too! Copyright © Pixelgarde, Inc. 2015. All Rights Reserved. Patented Technology #8,732,168, #8,849,819 and Patent Pending #14/500,229.